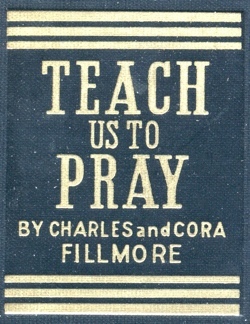 Note from Mark: Teach Us To Pray is now available here, but it is still a work in process. You may note that there are inconsistencies in formatting, annotations, sidebars and footnotes. Some pages may have introductions while others have none at all. I hope to have a very special announcement about this work in the early part of 2015. Are you interested in further study of this book? The Johnnie Colemon Theological Seminary has an online Master Certificate Program where this book is listed in the curriculum. If the book is inspirational to you, why not consider further study?